2016 Cadillac CTS-V in 99 New Images + Roaring Dynamic Video! 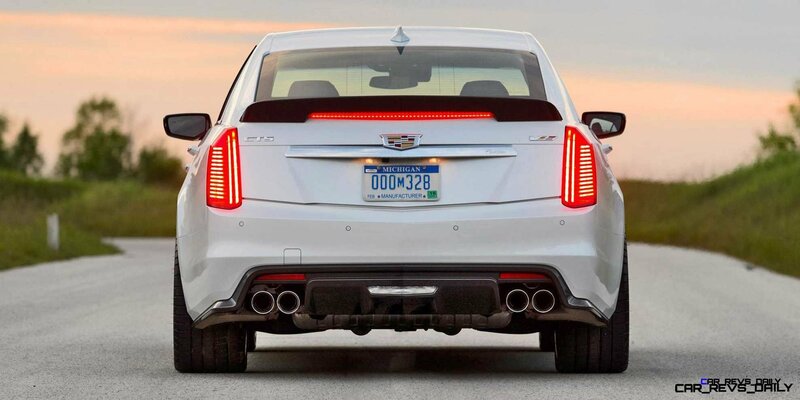 Read more 2016 Cadillac CTS-V in 99 New Images + Roaring Dynamic Video! 2016 Ford Explorer Colors and Pricing – Animated Turntables in Every Color! 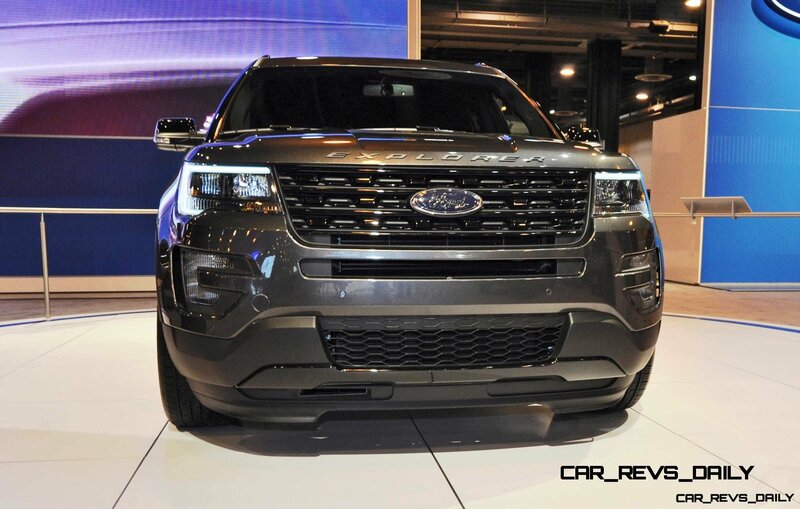 Read more 2016 Ford Explorer Colors and Pricing – Animated Turntables in Every Color!